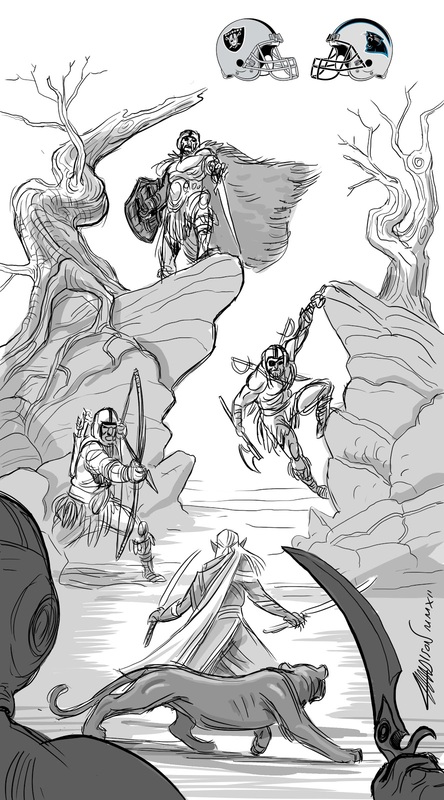 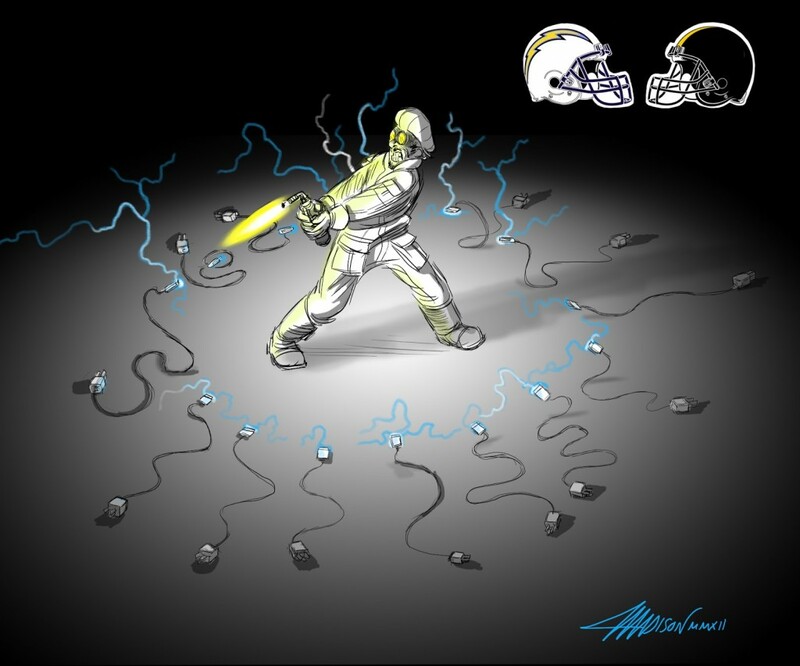 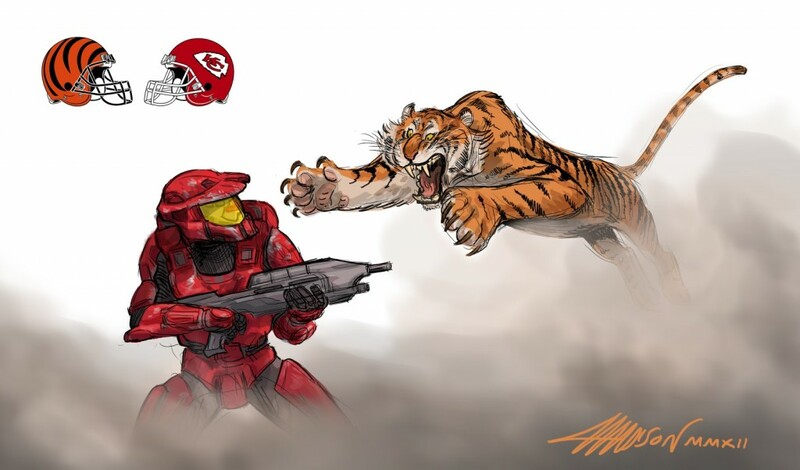 Austin Madison who works as an animator for movie giant Pixar, describes himself as an aspiring paleontologist but apparently, Madison also finds the time between animating and digging up dinosaur bones to make some pretty incredible fantasy football sketch art. 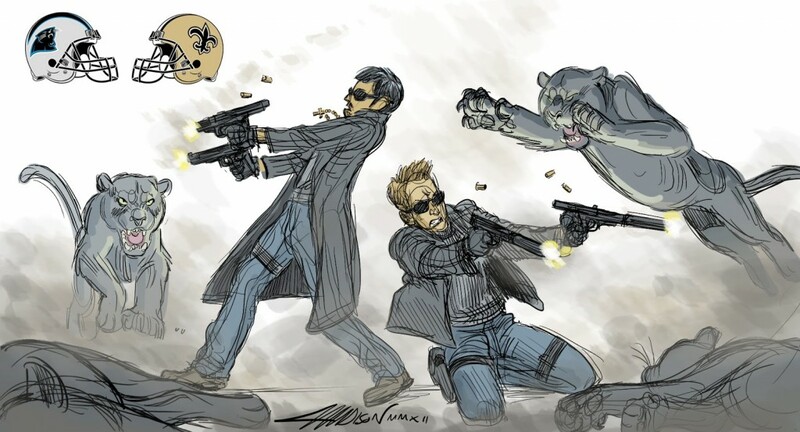 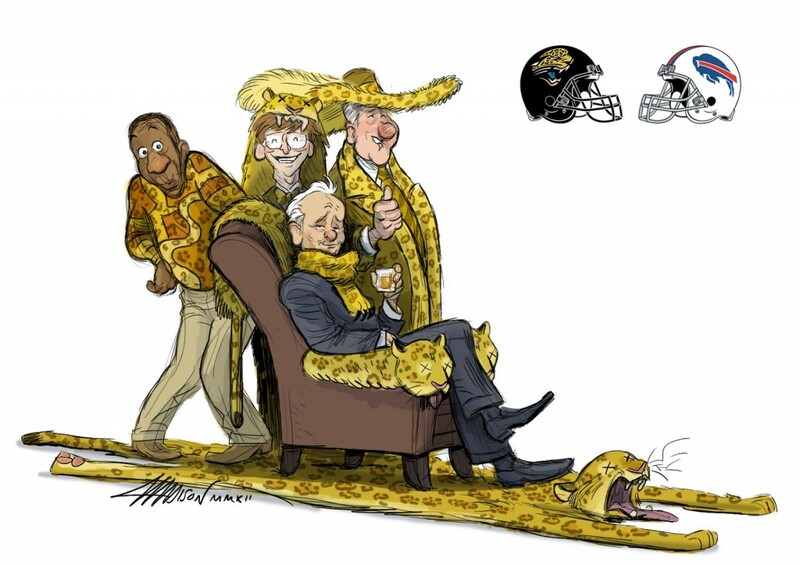 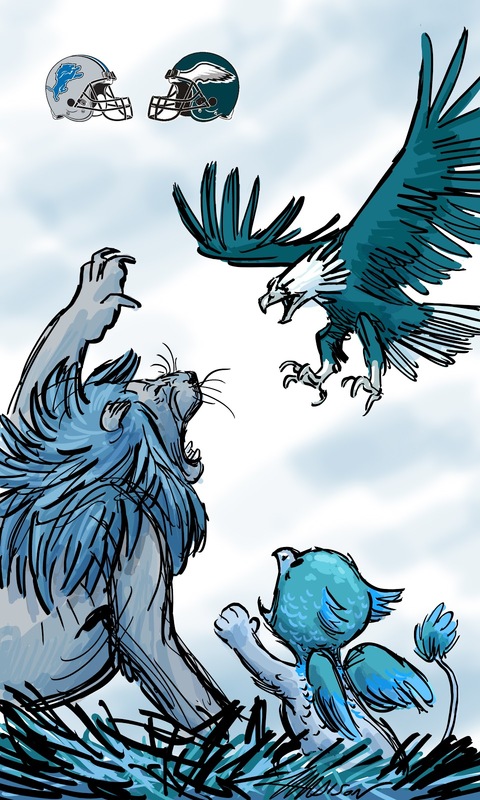 In a series of images released via his blog, we can see several fantastic drawings including an Eagles/Lions love child, the Jaguars made into a throw rug with a bunch of “Bills” sitting on it, Master Chief attacking a Bengal and many many more. 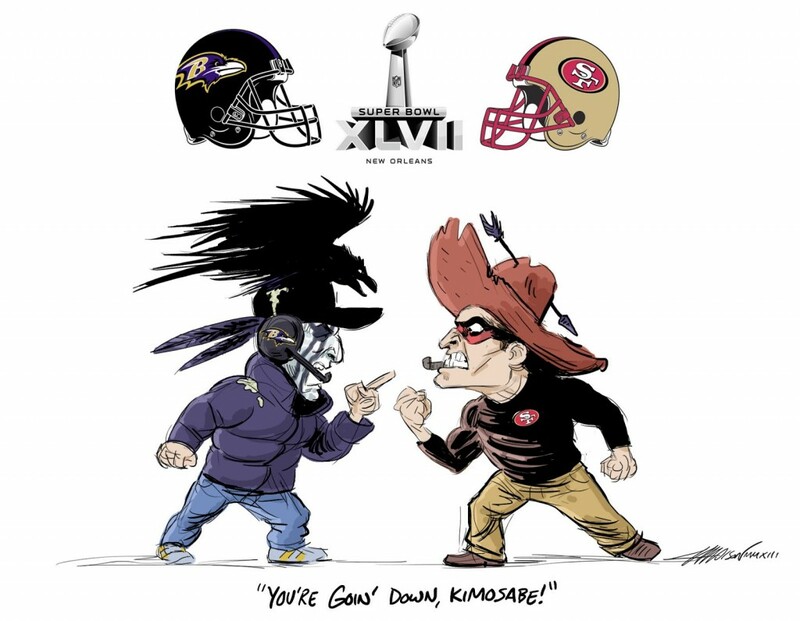 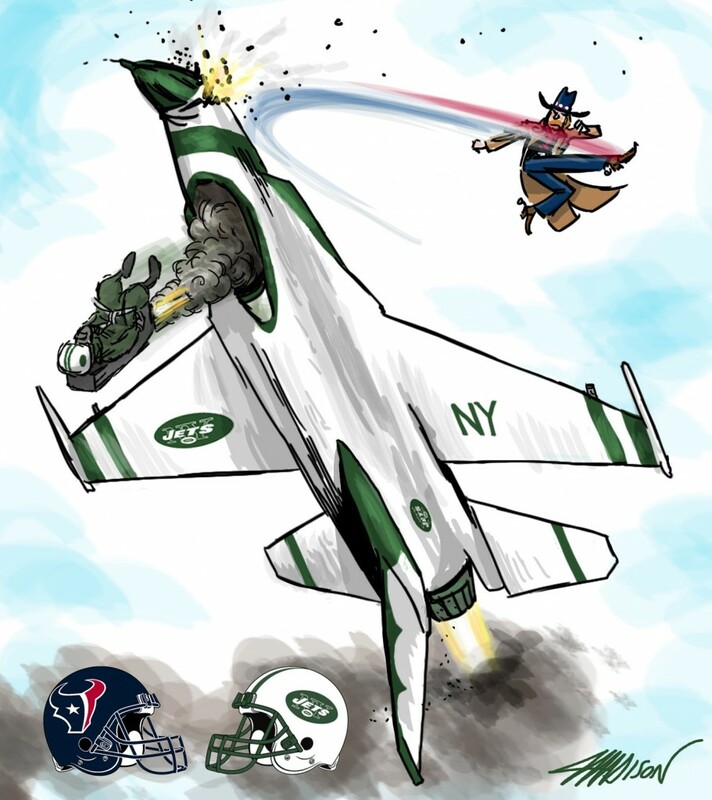 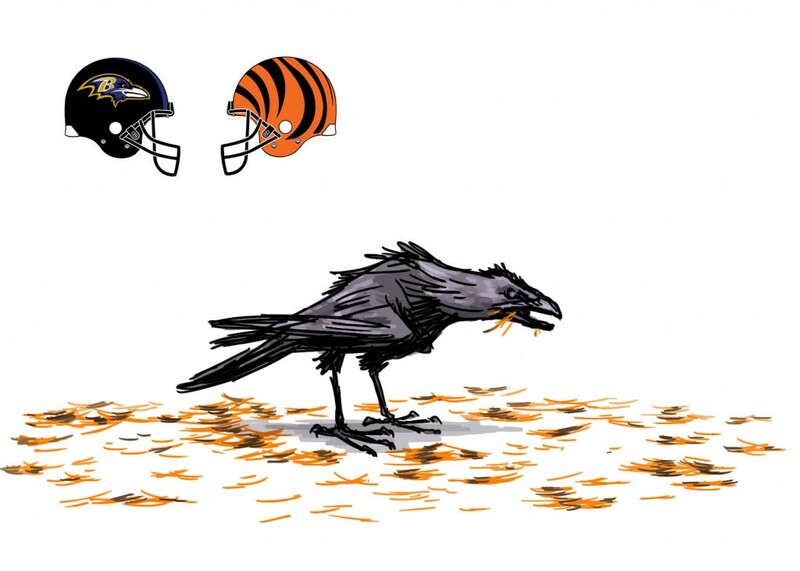 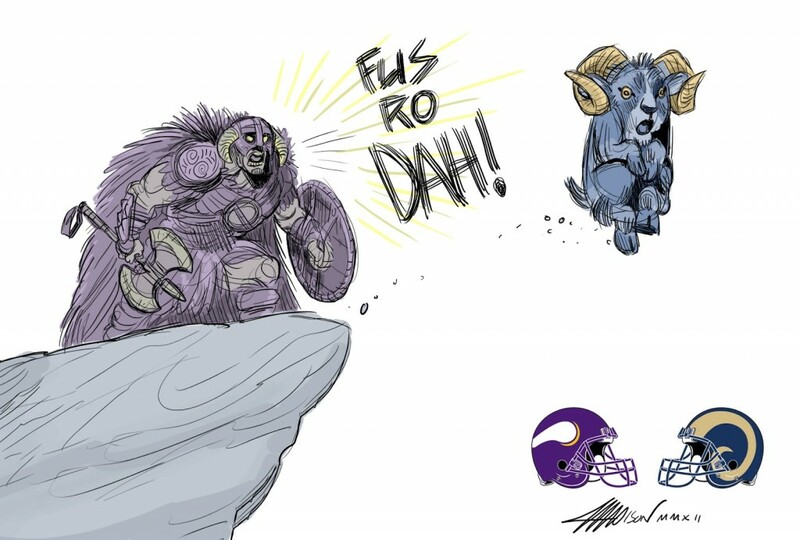 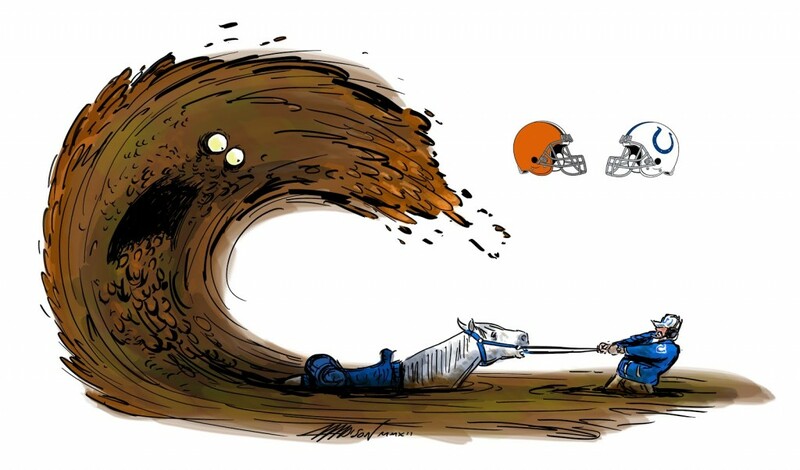 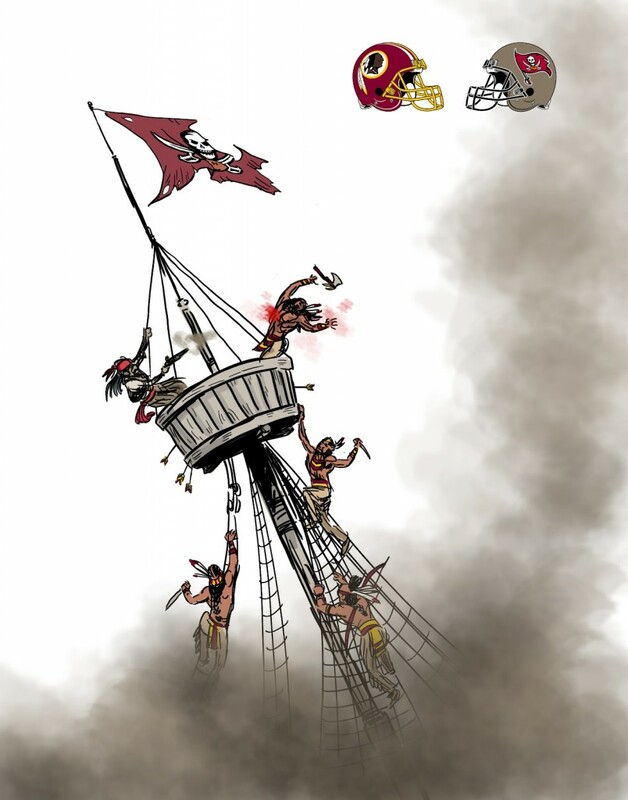 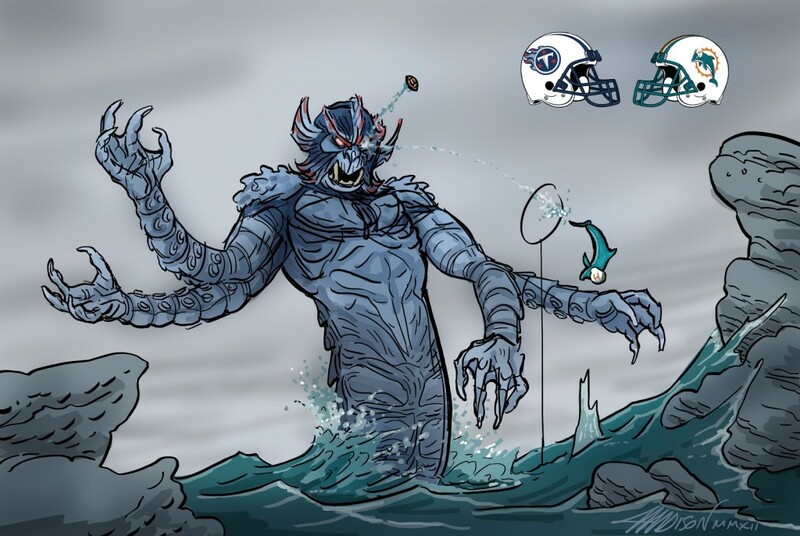 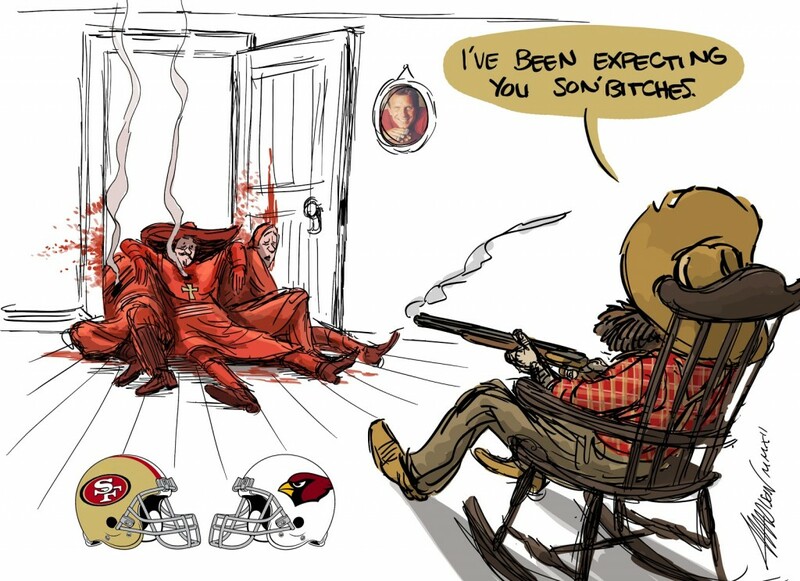 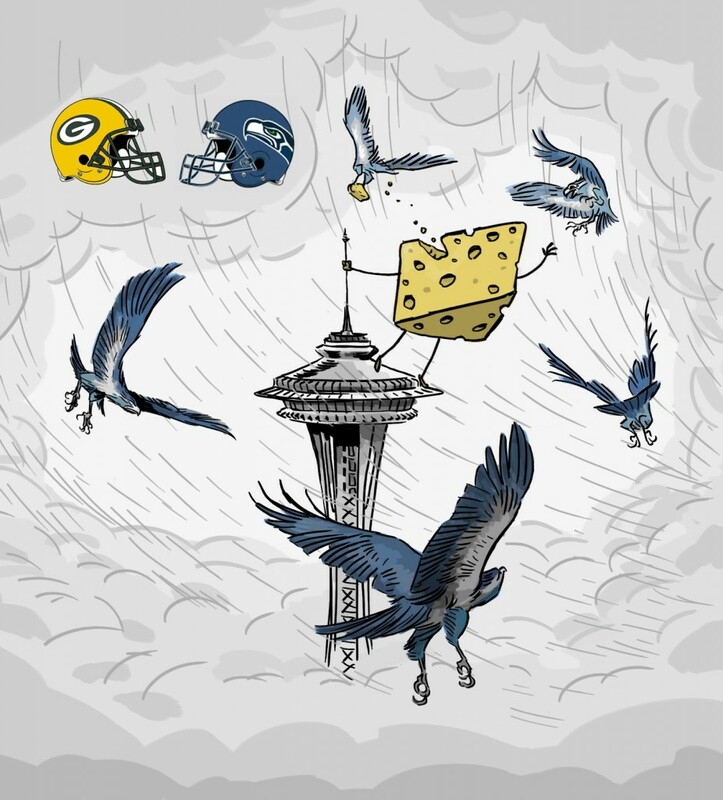 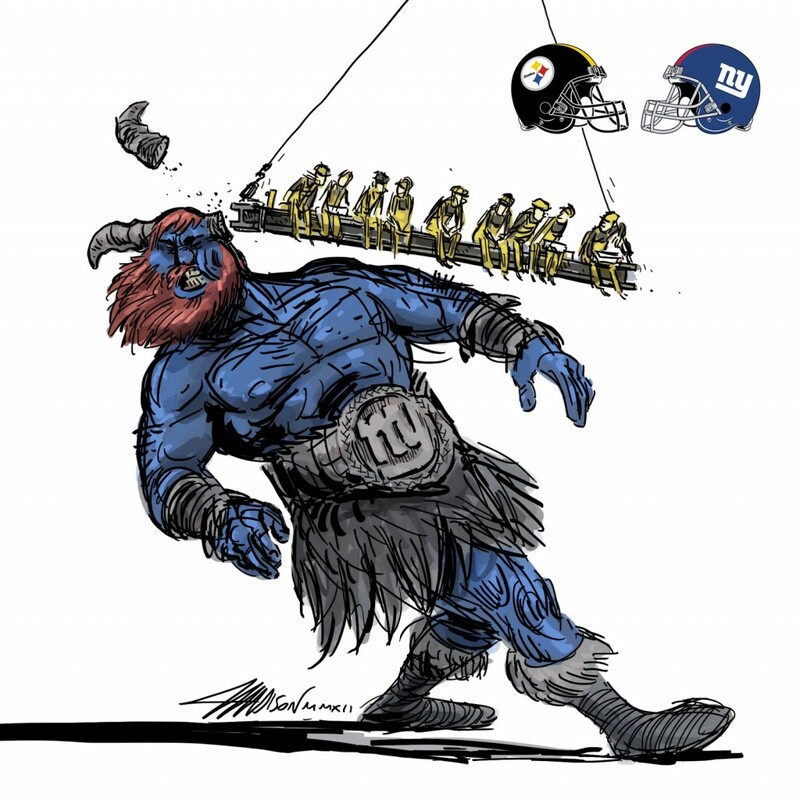 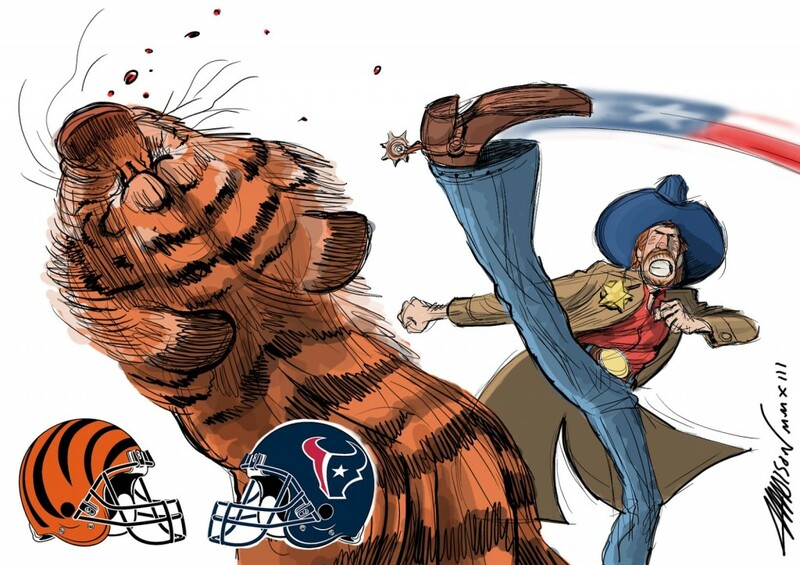 If drawings like this are what we have to look forward to until the draft, then so be it. 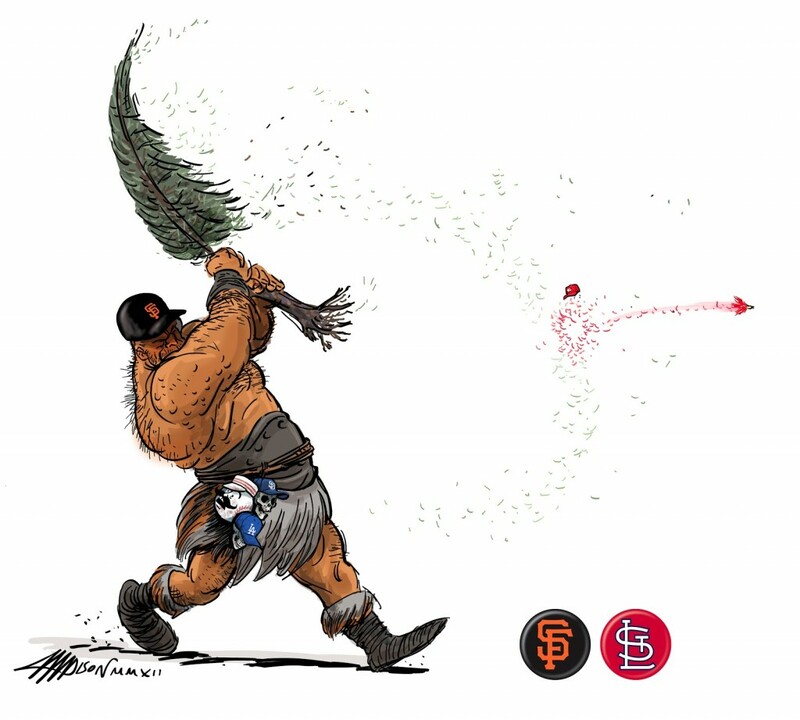 As a bonus, here’s a couple baseball drawings Madison has done as well….taking a wild guess that he’s a SF Giants fan. 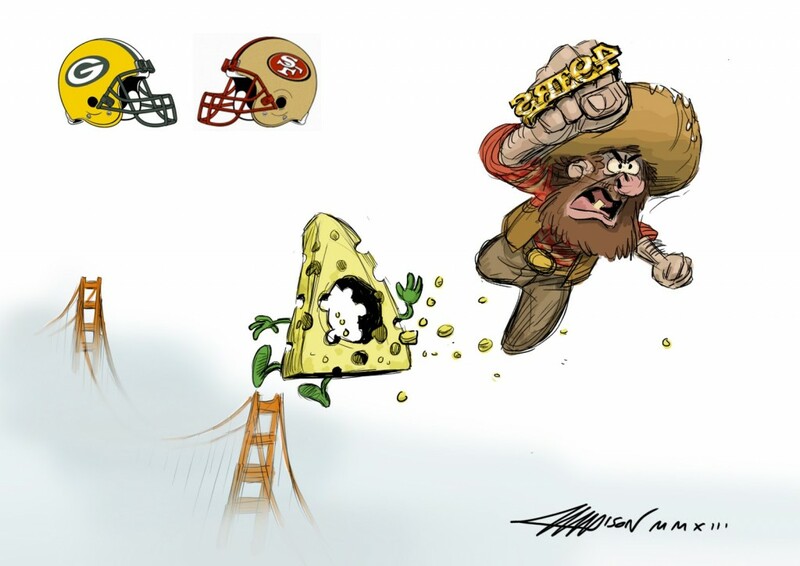 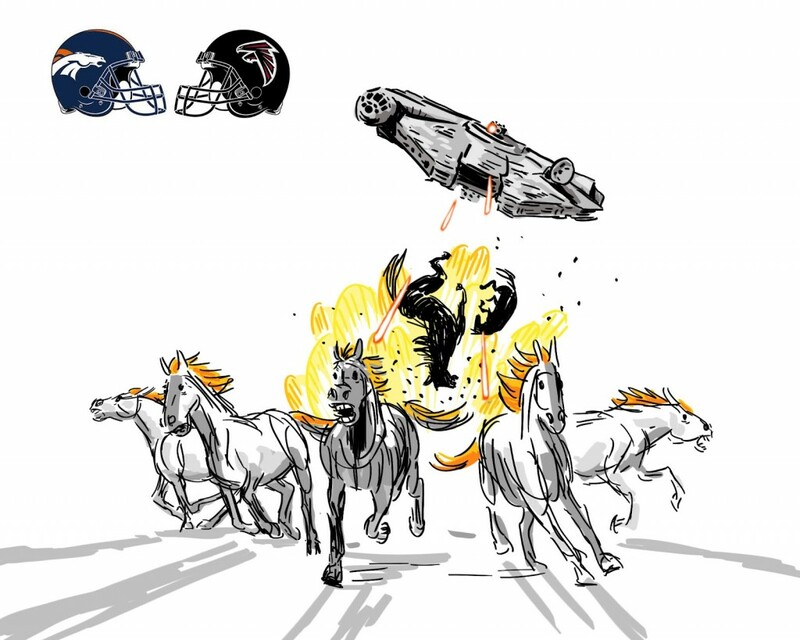 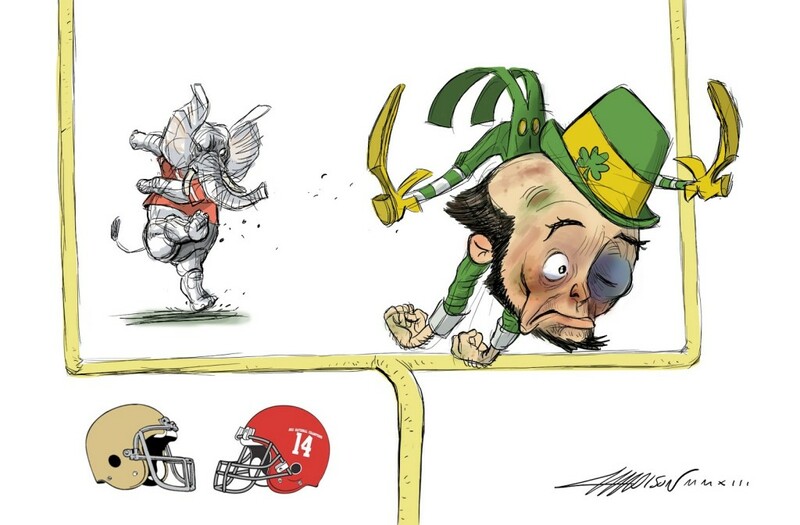 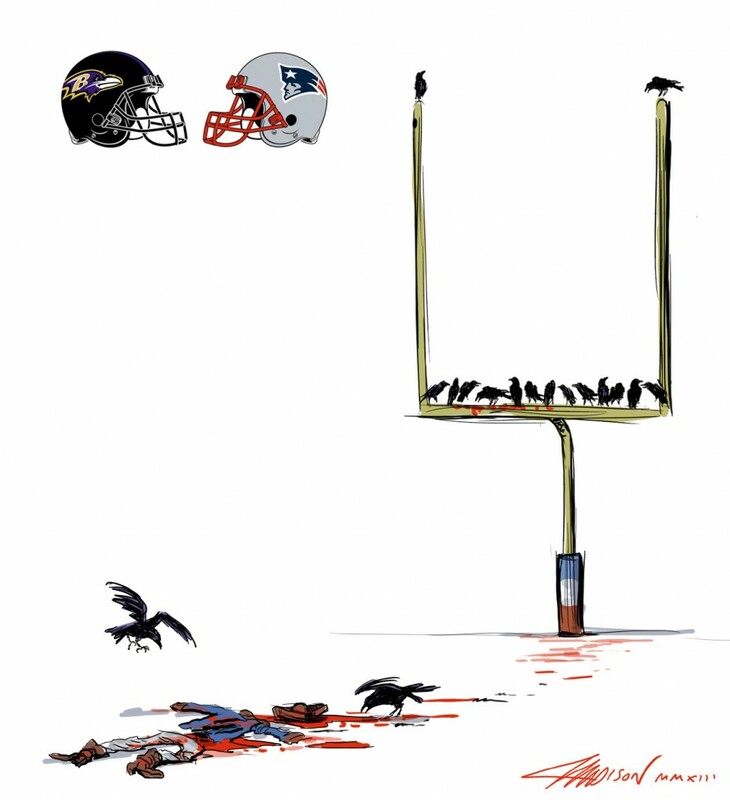 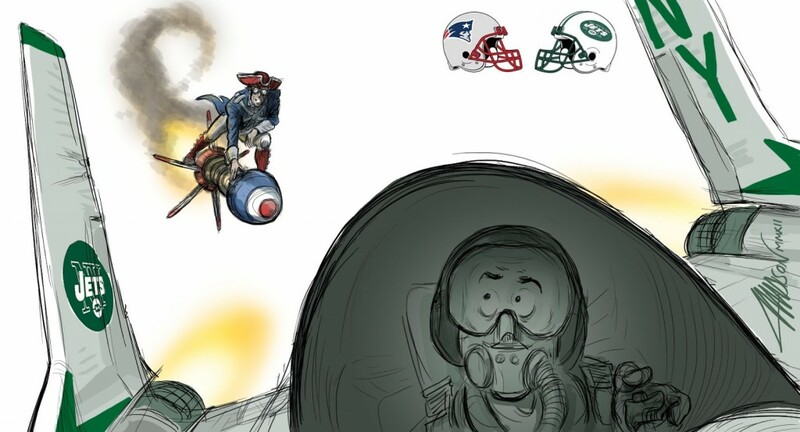 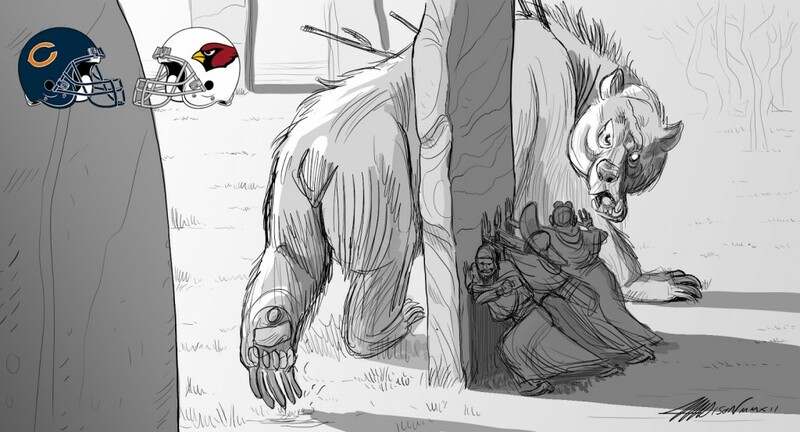 The post 23 Fantasy Football Sketches From Pixar’s Austin Madison appeared first on GuysGirl.